PowerPic is probably the prettiest wireless charger you can buy. Wireless chargers are great, but almost all of them are ugly and boring. 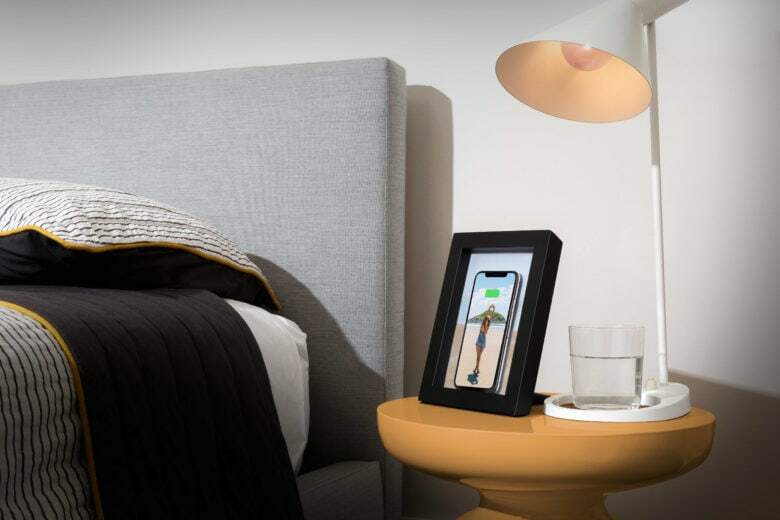 That’s why Twelve South invented the PowerPic, an attractive photo frame that charges your iPhone — and any other Qi-compatible device — when you place it inside.